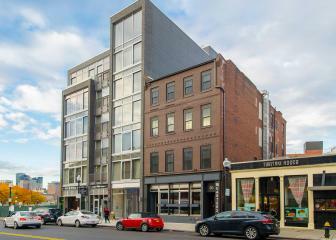 South Boston has emerged as the hottest neighborhood in the city for young professionals and young families. 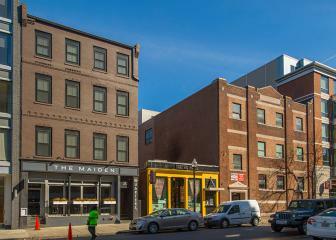 With some of the most popular bars and restaurants in all of Boston, easy access to Downtown, Fort Point Channel and the Seaport District, the area is also well served by public transportation via the red line T.
Currently under construction, 535 East 8th is scheduled to be finished in April of 2017. All units will offer multi bedrooms, new kitchens and new bathrooms. 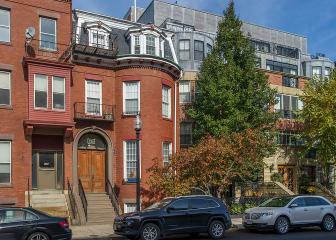 Recently updated multi-unit historic brownstone located on E Broadway in South Boston. 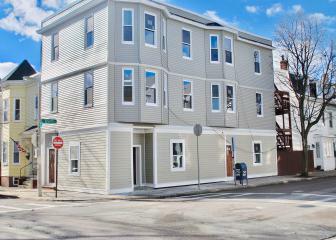 This property offers studio and 1 bedroom apartments with additional parking in the rear of the building.